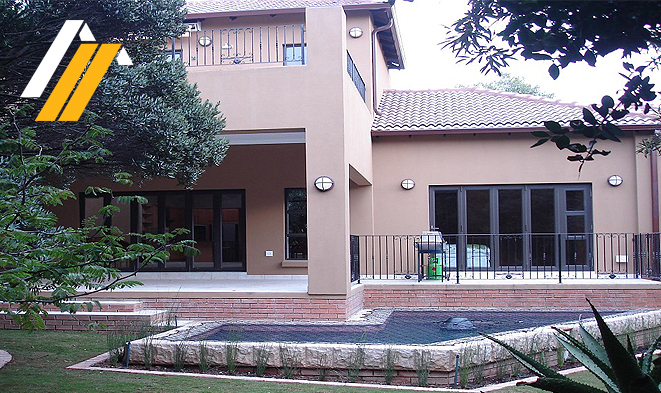 Waterproofing & Damp Proofing in Gauteng. 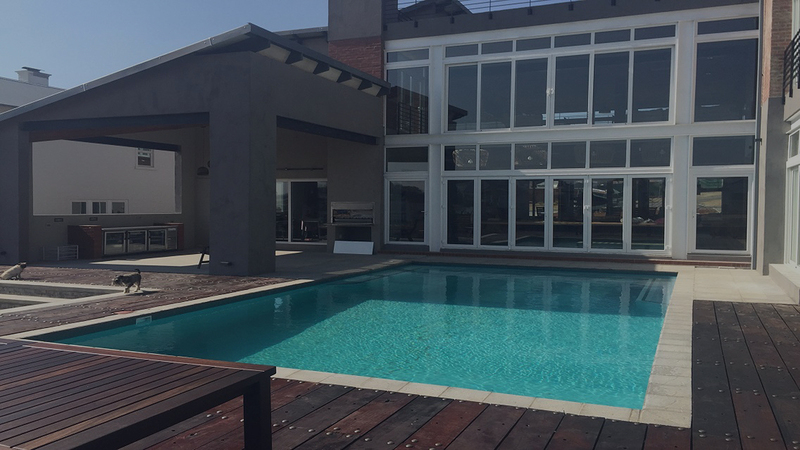 and Residential property in Gauteng. Full service Damp Proofing of Commercial and Residential property in Johannesburg and Pretoria. There are many forms of damp that can be found in a property. 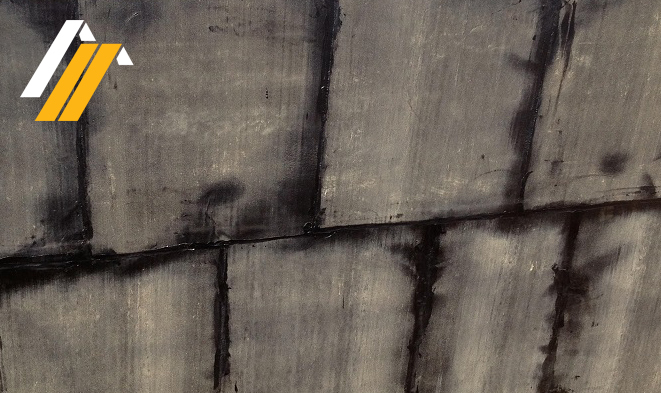 Different situations require different forms of damp proofing. As a result, it is highly important that damp proofing contractors surveyor such as H2nO carries out your survey to ensure that the correct form of damp is diagnosed. 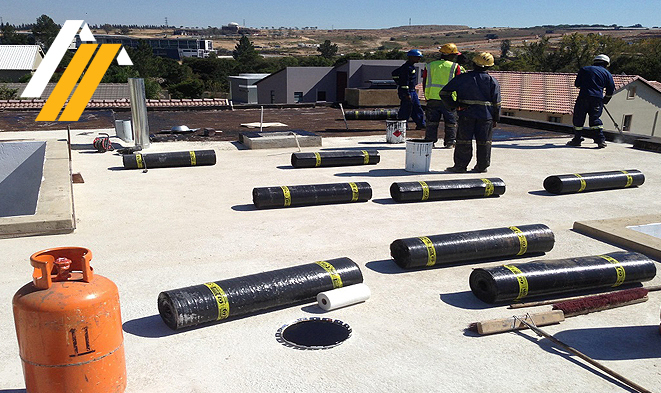 Waterproofing, Torch-on, Membrane, Guaranteed, Commercial and Residential, Johannesburg and Pretoria. Waterproofing is the type of system and application used to prevent water and moisture damage and leakage to your property roof and other surfaces. Waterproofing application provides protection to your property to ensure that both the exterior and interior of your property lasts a lifetime and that the structures of your property stays intact and leak free. In short. You need Waterproofing to protect your property. Water damage and leakage to your property could be life threatening as your structures get weakened by moist and water damage and also prevents damage to your belongings especially surfaces like wooden floors, furniture and appliances that is not resistant to water damage. Waterproofing ensures the protection of the structure of your property ensuring longer lasting property and buildings saving you time and money in the long run. H2nO offers high quality, professional and affordable Waterproofing services in Johannesburg. Our highly trained waterproofing contractors have years of experience in the waterproofing industry and have a solution for any Waterproofing needs.